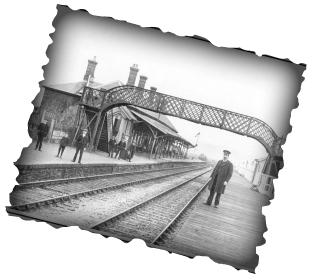 This lovingly renovated and formerly derelict station opened in 2011 thanks to the efforts of the local Borth Station Volunteers along with support from a number of local and national organisations. 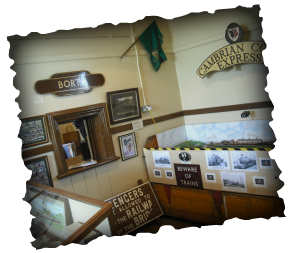 Take a look at our website for a flavour of what we have on display. Admission is free, so come in and have a look around! Groups welcome - please contact us via this site to enquire, leaving your details, and we'll get back to you as soon as we can. See our twitter feed for our opening times and dates! Please remember we're run by volunteers and that times may be subject to change. Check out our twitter feed and facebook page for latest news! 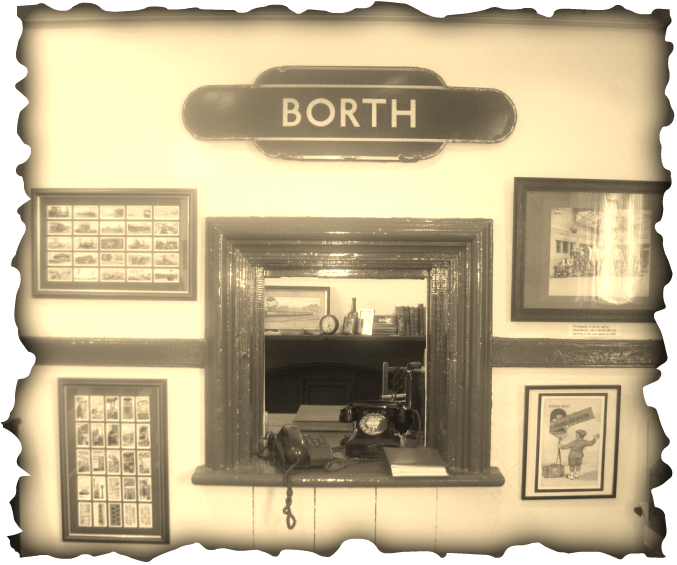 We kindly acknowledge the help and support of the above organisations in making the Borth Station Museum project possible.